Australia's luxury lodges are exclusive by virtue of their remoteness, their special location and intimate size. 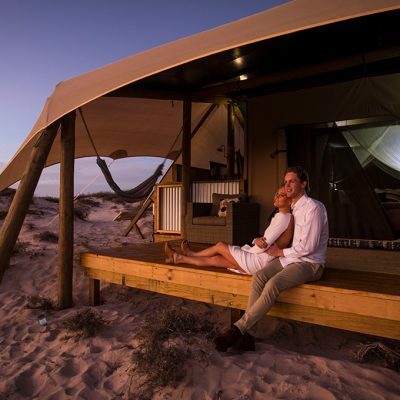 This diverse range of luxury lodges and camps offer a new style of distinctively Australian experiences. 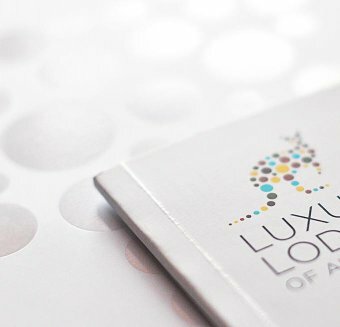 The Luxury Lodges of Australia are devoted to connecting their guests with a sense of place. 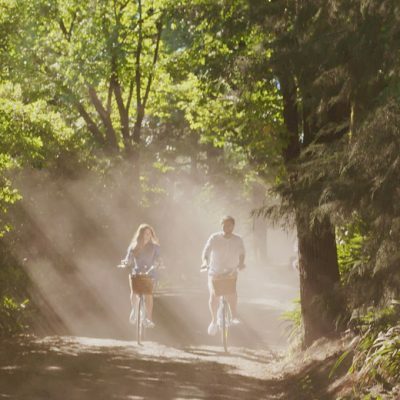 It is their signature experiences that make a visit to any of these Australian regions genuine, memorable and for some, life-changing. The food & wine experience offered by these properties is their reason for being. For guests for whom food and wine is a primary reason to travel, this is a compelling trip for culinary nomads. 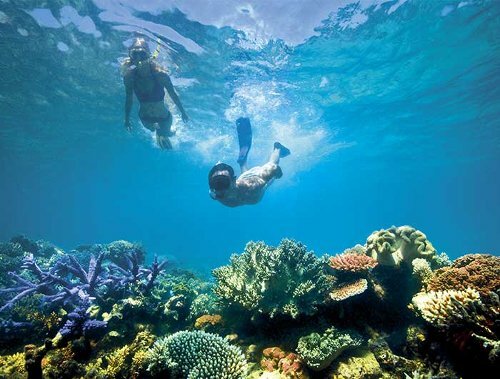 Three of the most outstanding coral reefs, all World Heritage Listed, are a dream discovery for divers and snorkelers of all ages. This itinerary lends itself to first time visitors to Australia as it encompasses iconic city, outback and coastal experiences. 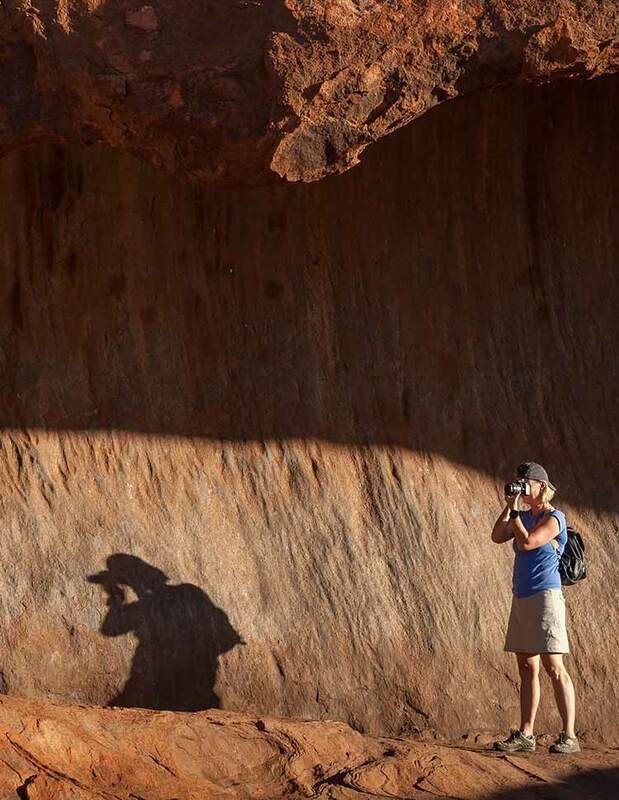 Connect with uniquely Australian wildlife in the Top End and Kimberley wilderness - reminders of the pure wonder of nature. 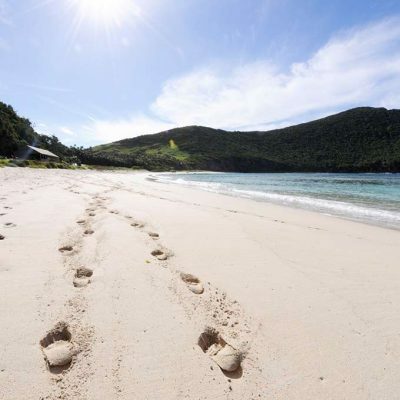 Australia’s luxury barefoot paradises are exclusive by virtue of their remoteness, their special location and the small number of guests they accommodate at any one time. 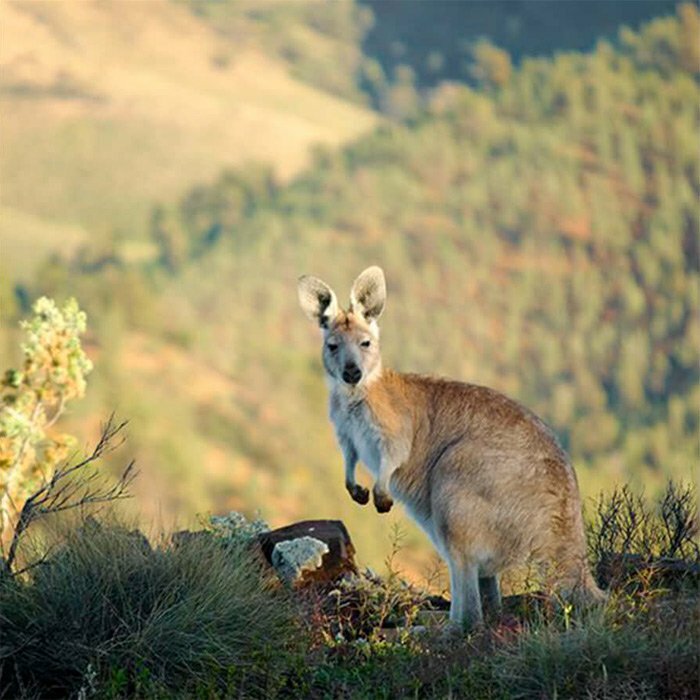 This transcontinental reversible itinerary takes guest on a journey through the very centre of Australia. The luxurious longitude line provides a unique discovery of the meaning for sense of place. 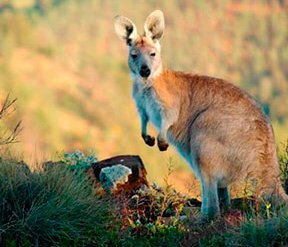 This Best Of The West itinerary, is exactly that - celebrating Western Australia’s breathtaking contrasts and memorable Australian experiences. 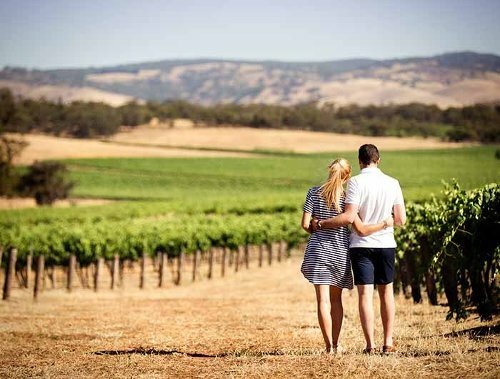 Australia’s reputation as a premium wine-producing country is undisputed. Wine lovers from around the world are drawn to the ‘home’ of the wines they have tried, savoured and loved. 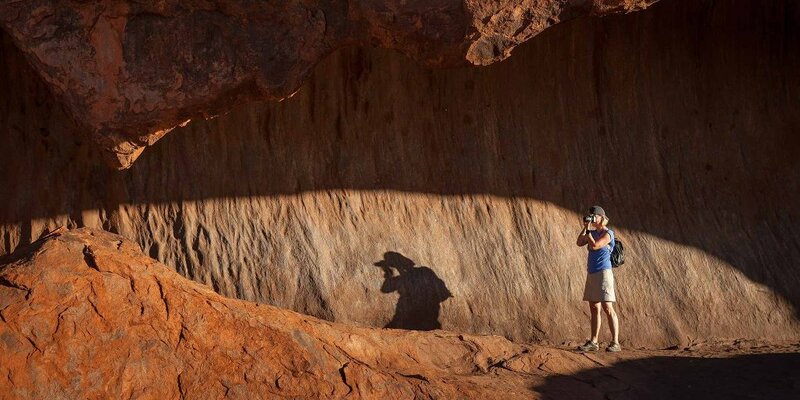 This itinerary visits parts of the Australian landscape of especial significance to our Aboriginal culture. Providing access to some of these people, places, artworks and uniquely Australian stories. 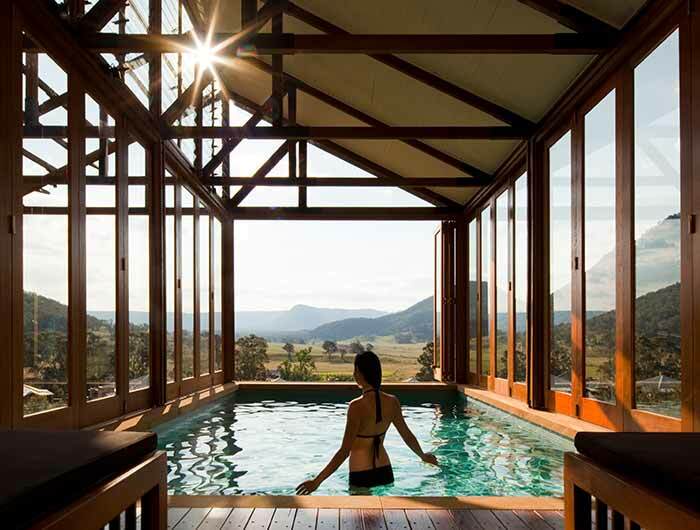 Explore, experience and immerse in the peace and tranquility of nature’s most spectacular landscapes at Australia’s Luxury Lodges. 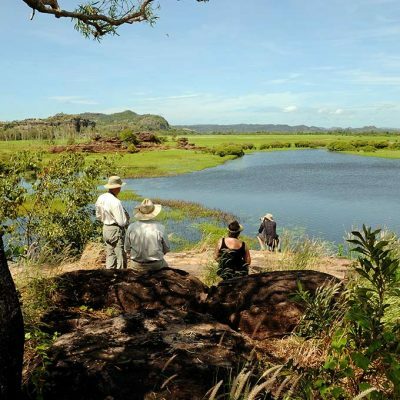 Regions of exceptional natural beauty where ancient rainforests, vast national parks, mountain ranges and reefs, provide sanctuary for Australia’s wondrous wildlife. 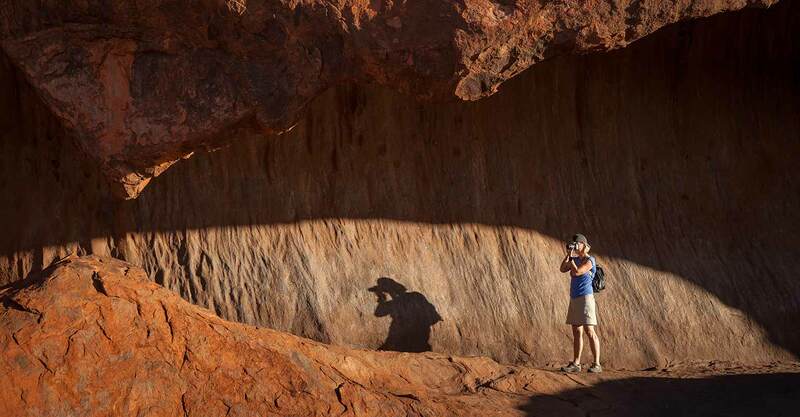 This itinerary encompasses three distinct Outback regions with each luxury lodge or camp experience offering a very personal connection to this vast landscape. An unforgettable mini-break, combining two of Australia’s globally acclaimed lodges, blending sophisticated design with pristine natural environments, outstanding food and wine, and bespoke experiences. A must do for fishermen (avid or aspiring), a diverse Australian angling experience in some of the world’s last great wild fisheries.